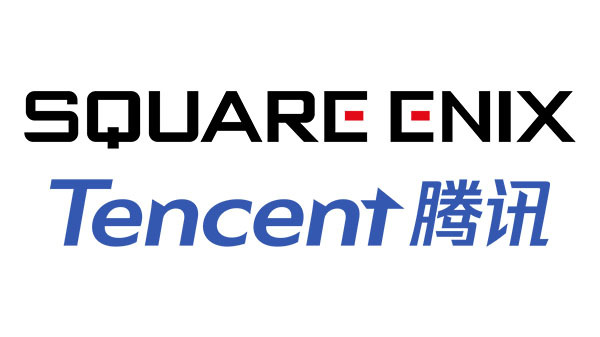 A press release posted on the official Square Enix website announced that the company formed a strategic partnership with Tencent, the Chinese giant considered to be Asia’s most valuable company thanks to its estimated $580 billion market value. The partnership will include the formation of a joint-venture company, co-development of AAA titles based on new IPs, licensing of existing IPs and more. Tencent has slowly expanded its reach in the gaming industry. They own 100% of Riot Games, 80% of Grinding Gear Games, 40% of Epic Games, 9% of Frontier Developments, 5% of Ubisoft and Paradox, 1.5% of Bluehole and an unknown minority stake in Activision Blizzard. It will be interesting to see what this partnership can do, given the resources of Tencent and the allure of Square Enix IPs.